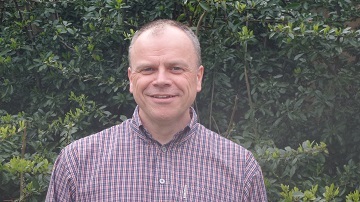 Phil is an experienced accounts analyst with over 20 years’ experience. Championing our online project management system and maintaining project information from enquiry through client instructions to billing, Phil ensures that all information is up-to-date and documents are issued on time. Phil maintains, analyses and reports on key company data and accounts information ensuring that the senior management team have the information that they need.